The Recreational Group specializes in the design, manufacturing and installation of premier recreational surfacing solutions. Our highly-trained and specialized staff are widely considered the experts in the surfacing industry and are determined to help our customers bring their spaces to life. 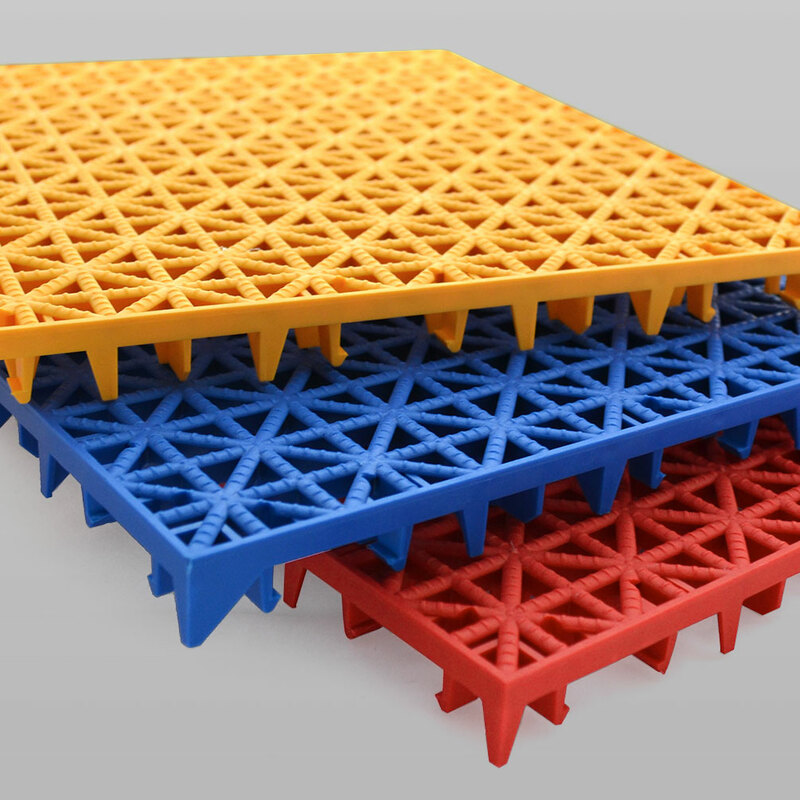 VersaCourt™ tiles are engineered to ensure a durable, low-maintenance, and safe playing surface. The 3/4" thick, shock-absorbing, suspended surface reduces playing fatigue and provides consistent ball bounces for exceptional game performance. The team at VersaCourt™ is dedicated to developing the best and most environmentally friendly products for residential and commercials applications - without sacrificing quality. 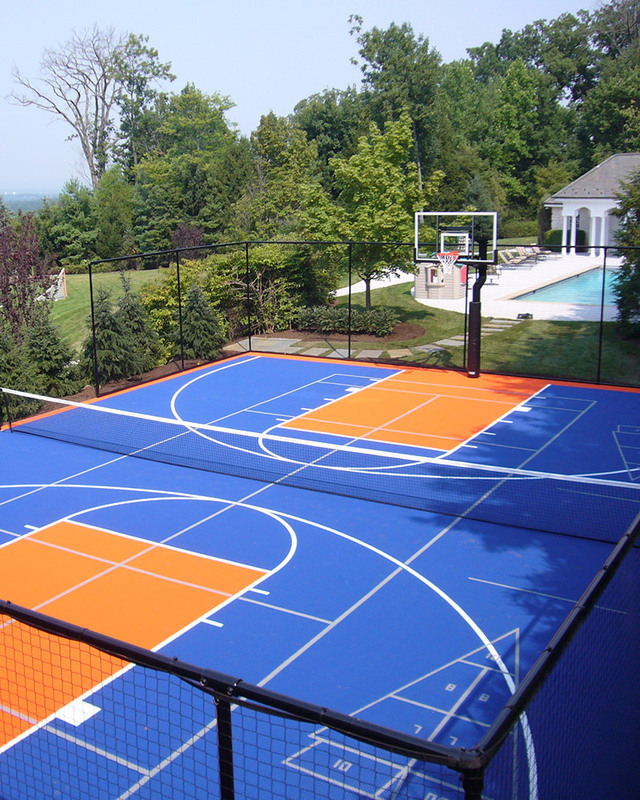 VersaCourt™ tile is ideal for indoor and outdoor courts, pet areas, garage floors and more. Easily resurface work-out asphalt or concrete courts, or use VessaCourt™ from the start at your home or commercial facility. Every game is won in the details and a matter of inches or seconds can make all the difference. Play On Courts™ will give your facility this same kind of attention because they know what it takes to win - and they deliver every time. 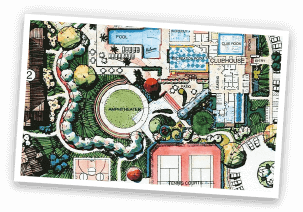 If you can play on it, Play On Courts sells and installs it, and with the Play On Total Service package, they’ll handle every aspect of your project, from product selection through installation, warranty and follow up. Play On Courts will help keep you playing on from years to come. 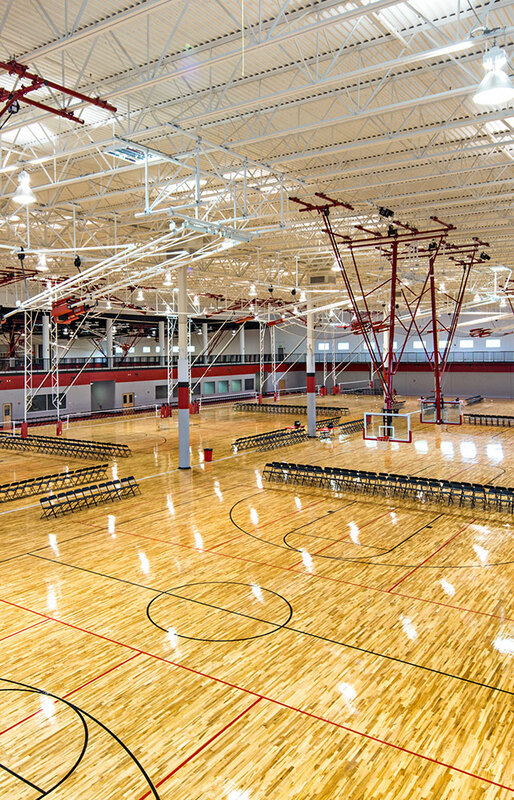 Are you ready to bring your sports facility to life? It's time to meet Play On Courts™. 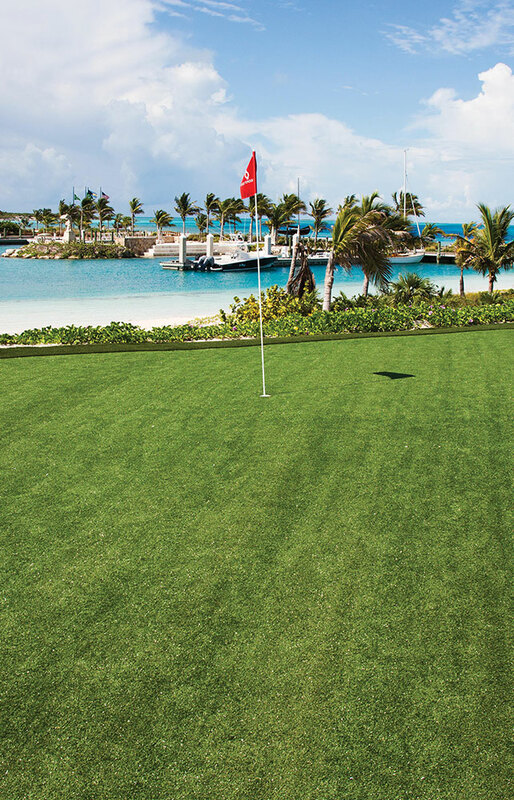 With the XGrass™ Total Service Promise, you can feel confident that every aspect of a project is covered...from design and installation to service and support. 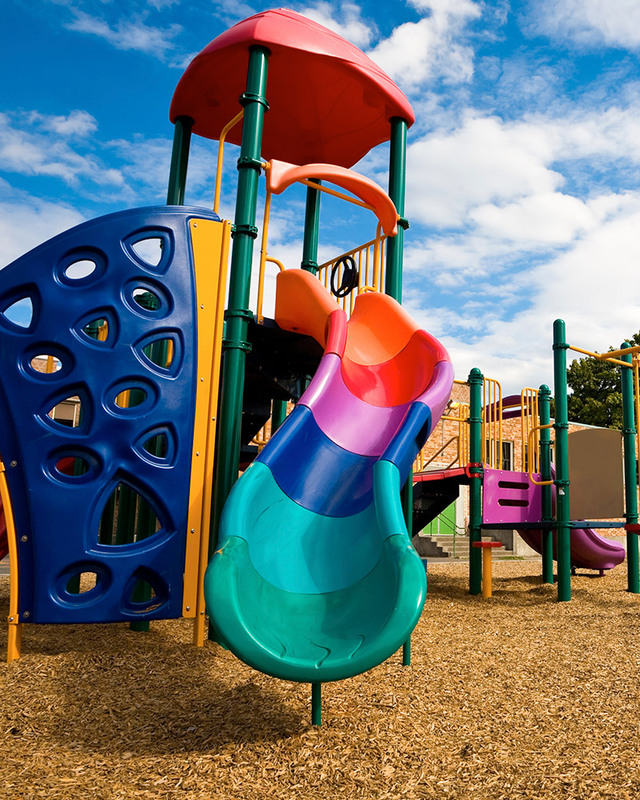 Whether you are installing a new playground or topping off an existing one, Mulch Outfitters™ can complete your installation within hours and leave no mess. 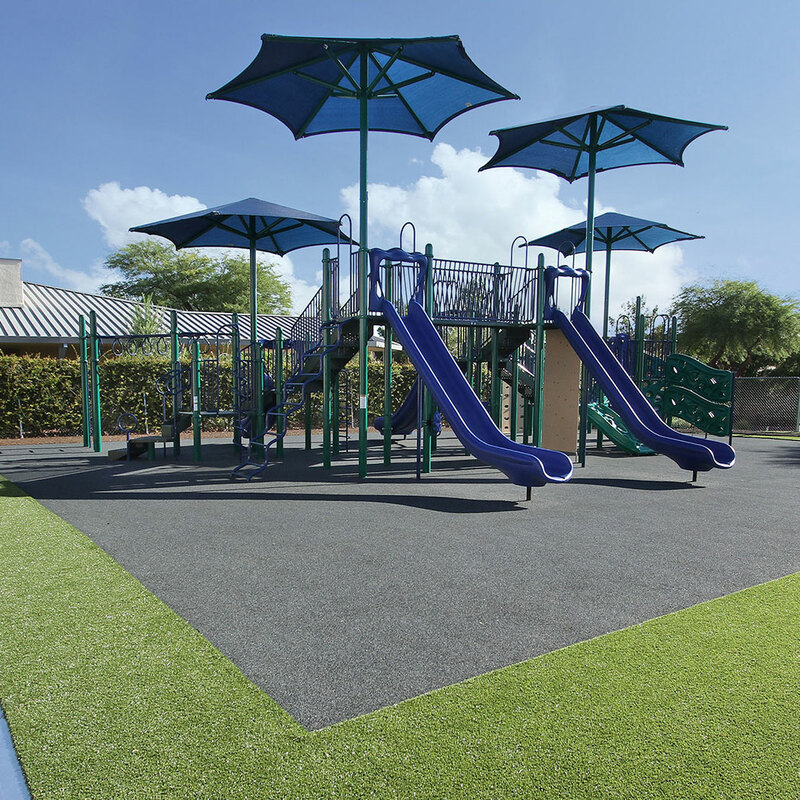 Mulch Outfitters offers ASTM and IPEMA certified engineered wood fiber playground mulch. Our mulch drains easily and dries quickly, is environmentally friendly and can be installed over soil in just a couple of hours. Mulch Outfitters is the perfect option for budget-challenged playgrounds or natural commercial landscaping. Residential Areas, Apartments, Restaurants, etc. 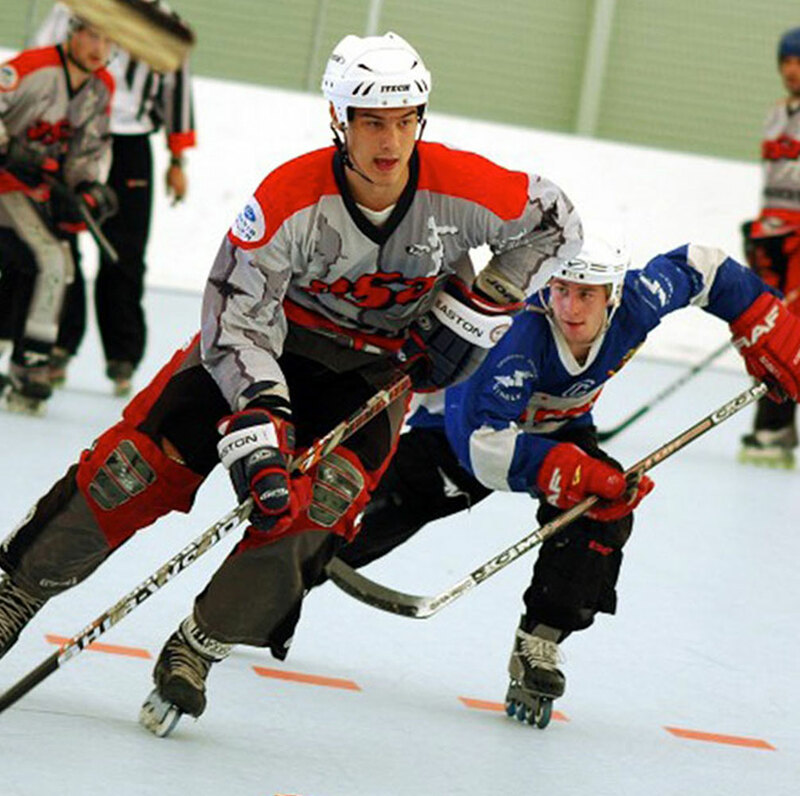 IceCourt has become the world's leading specialist for inline hockey, skate and roller sports surfacing. IceCourt tiles are specifically engineered for exceptional skate and puck performance. IceCourt indoor and outdoor surfaces are also some of the toughest modular flooring systems on the market. They are able to withstand the hard, fast, intense skating activity associated with inline hockey, roller derby and high-traffic skating rinks. It starts with an idea. 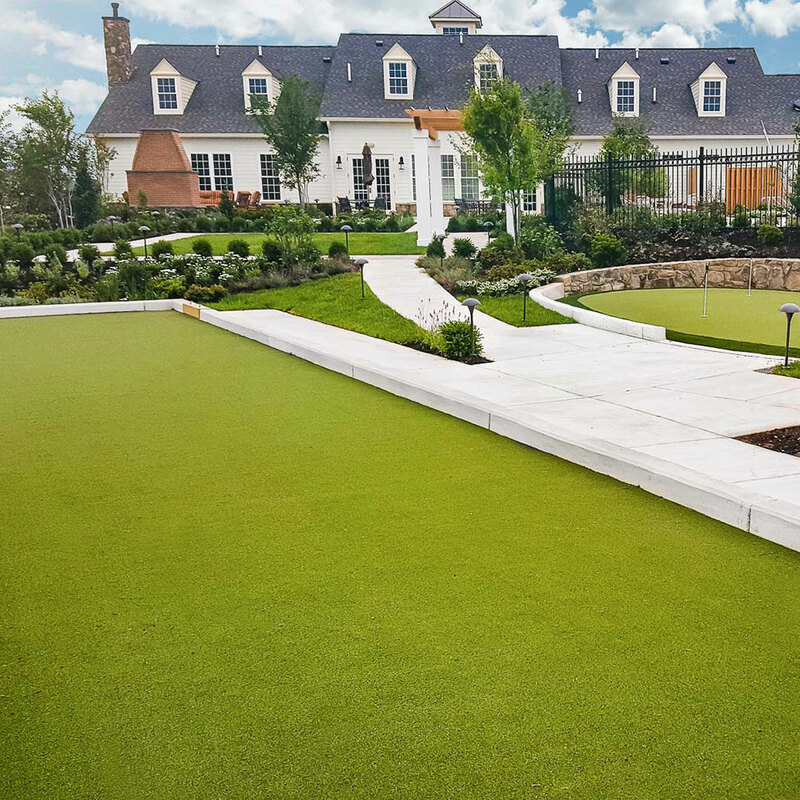 Lanmark Designs blends the core elements of landscape design with innovative, environmentally-friendly surfacing from XGrass, Play It, VersaCourt, Tour Greens and Mulch Outfitters to create spaces that truly come to life. 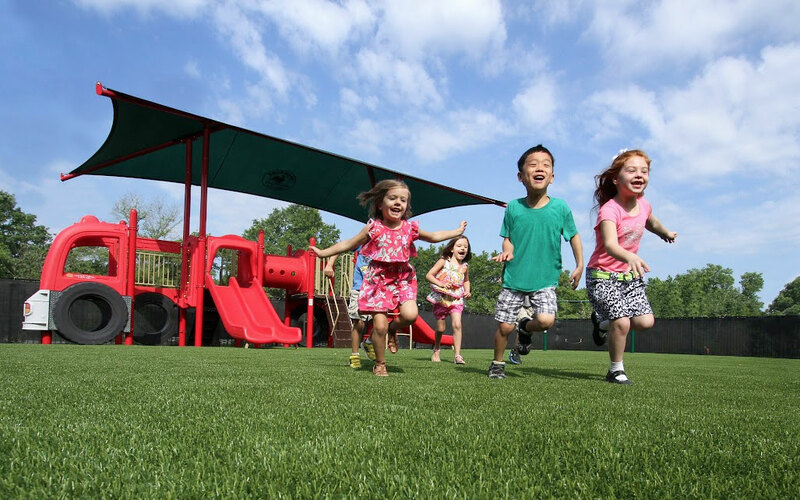 Play It designs and installs high-performance, long-lasting rubber surfacing solutions - from playgrounds and recreational surfaces to high-performance athletic applications. 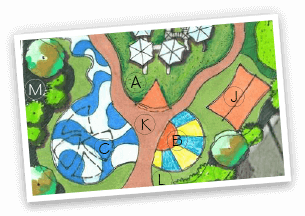 From the initial planning and design process, installation, and maintenance, Play It is with you from start to finish. CH3 Solutions was founded by injection molding customers who saw a need for better service and better products. CH3 Solutions is built for consistency. Consistency in high-quality production. Consistency in customer satisfaction. And consistency in delivering parts on time, every time. CH3 offers a wide variety of injection molding and labeling services, and provides consultation with mold design and process integration. From custom molding to in-mold labeling, CH3 is on the cutting edge of technology and a leader in customer satisfaction. Throughout the years, we've seen more and more of our competitors outsource their production to make their goal systems cheaper. Unfortunately for their customer, they have succeeded - they now make cheap basketball goals. Ball Hog is proud to stand as the antithesis of that business plan. 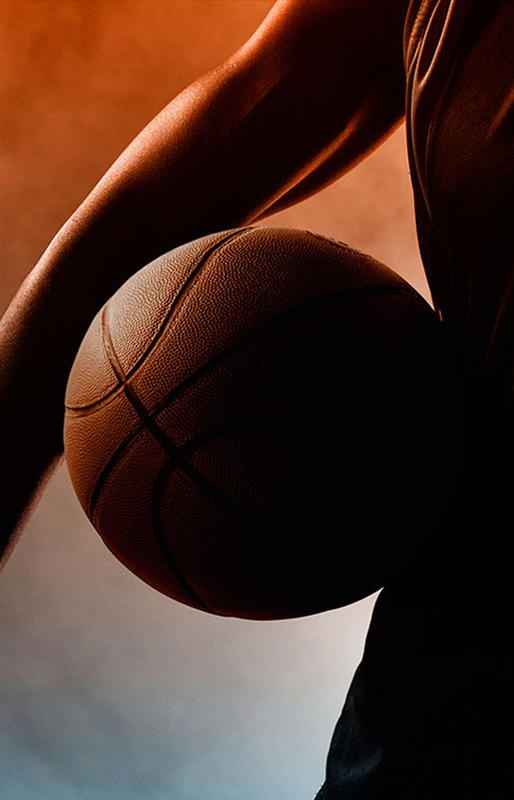 We over-engineer our basketball goal systems to outperform and outlast the competition. Every Ball Hog goal system is MADE in the USA, not just assembled from parts sent by outsourced steel companies. Ball Hog goals are manufactured by skilled American welders to ensure the highest-quality construction and are backed by our limited lifetime warranties. 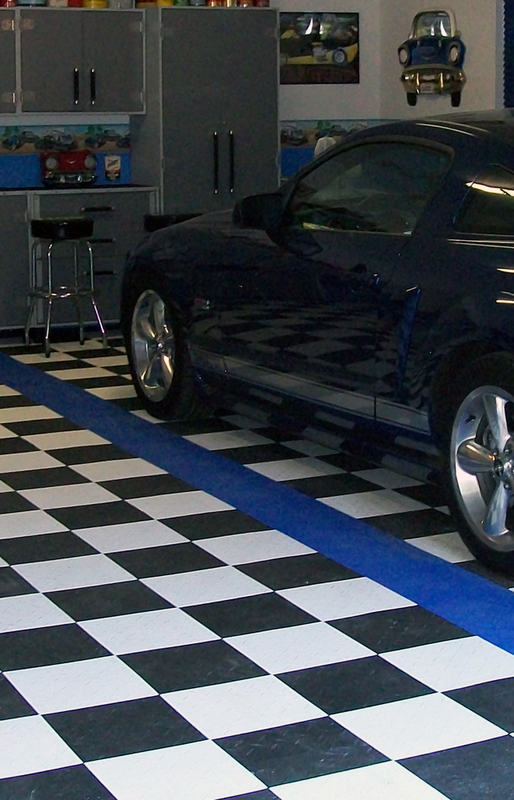 Create a showroom-worthy garage quickly, inexpensively and without the hassles of epoxy or paint. The dynamic and attractive appearance combined with its desirable safety, maintenance and performance characteristics make Speedway the obvious choice for all types of utility surfacing.